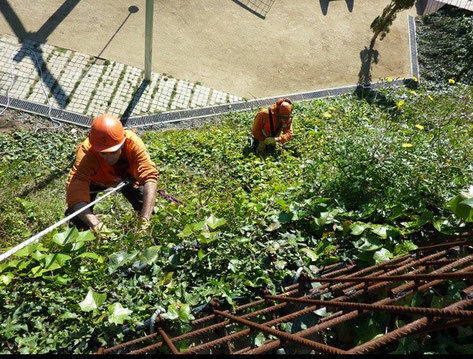 Babilon is a company compromised with the conservation of the environment; they're willing is to take part in the creation and spreading of the vertical dimension culture in gardening and the green covers. The integration of the vegetation and green spaces in the architecture is not just a professional orientation for Babilon, it is their desire to seek the transformation of the urban landscapes and the way to make them more agreeable and comfortable. Now a days, Babilon is a company that has more experience in the installation of modular vertical technologies due to the continue research and development that we do.